It was only 6:30am, and since the security lane at the Westin was closed (they don’t open until 7:30am), I had to exit the hotel and walk over to the main Delta Airlines ticketing area at DTW. It wasn’t a long walk, and I didn’t even have to go outside, but it was disappointing since it meant that I’d have to queue up in the regular security lanes. 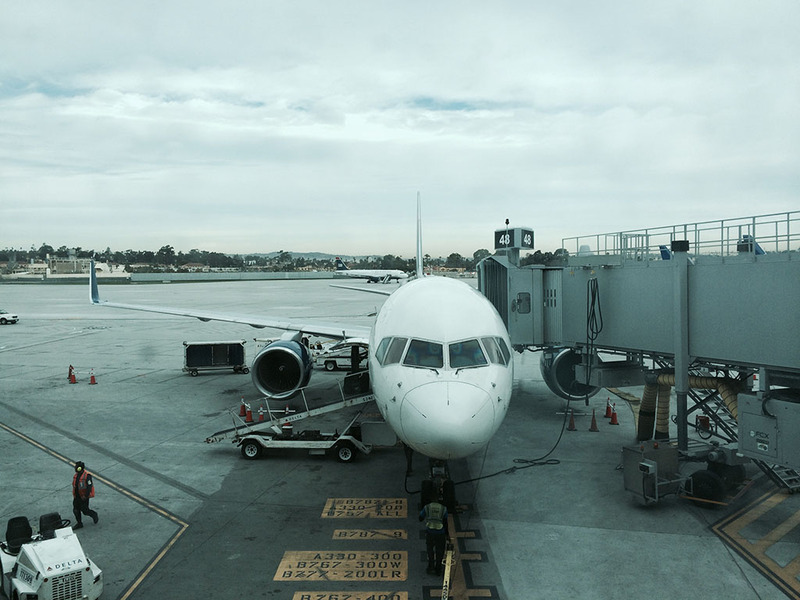 At least I checked in on my mobile phone and had a mobile boarding pass – that saved me some time from having to visit a kiosk to print a paper copy. 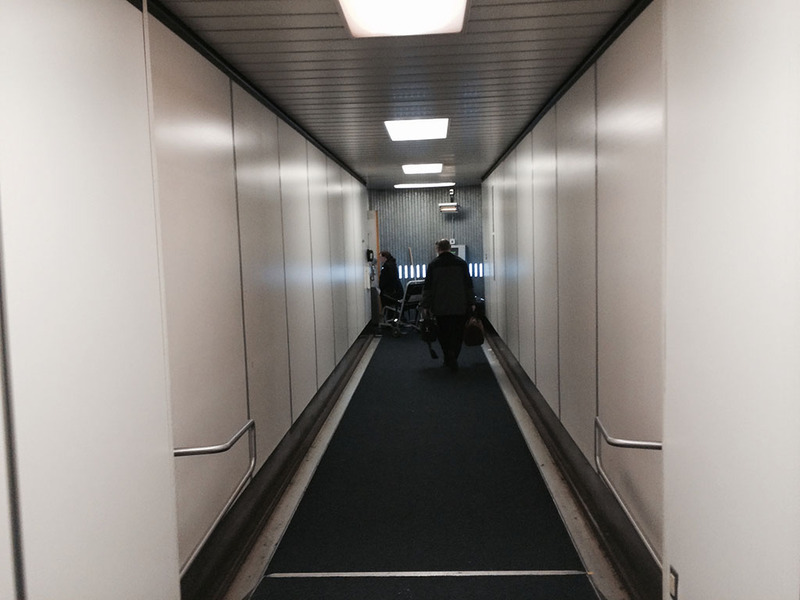 The first class / Sky Priority lanes were just as long as the standard lanes, which was disappointing. 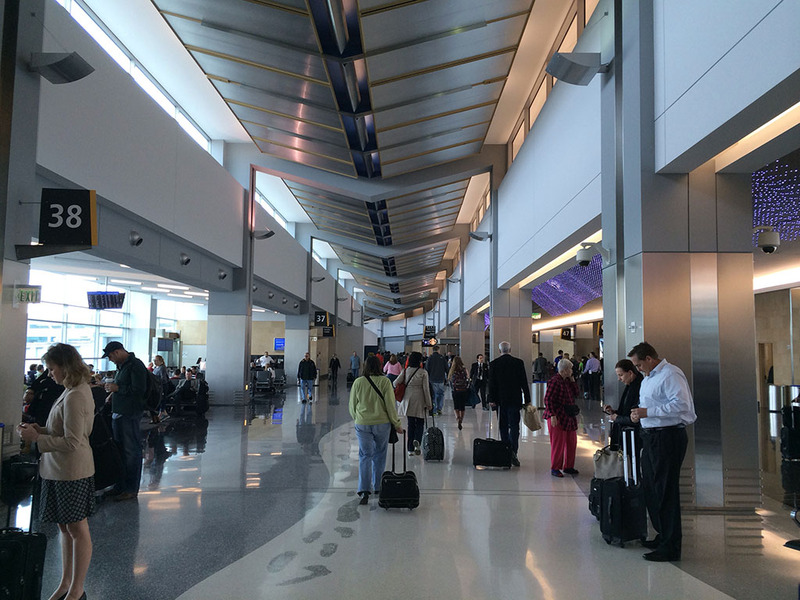 They moved quickly though, and I was into the main terminal within 15 minutes. Once inside, I was shocked to see how empty it was (just as It was when I flew in Sunday evening). 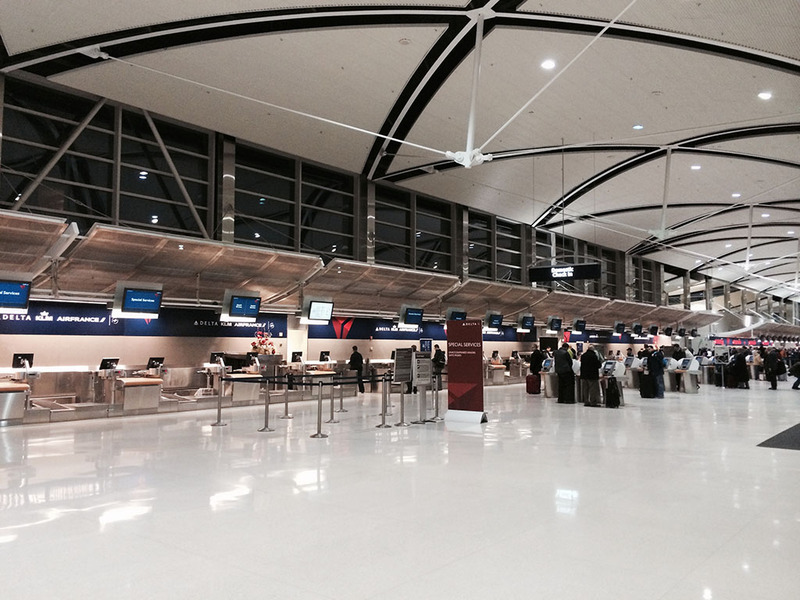 I don’t ever remember DTW being this deserted – there were hardly any planes at the gates, and not many people walking around. 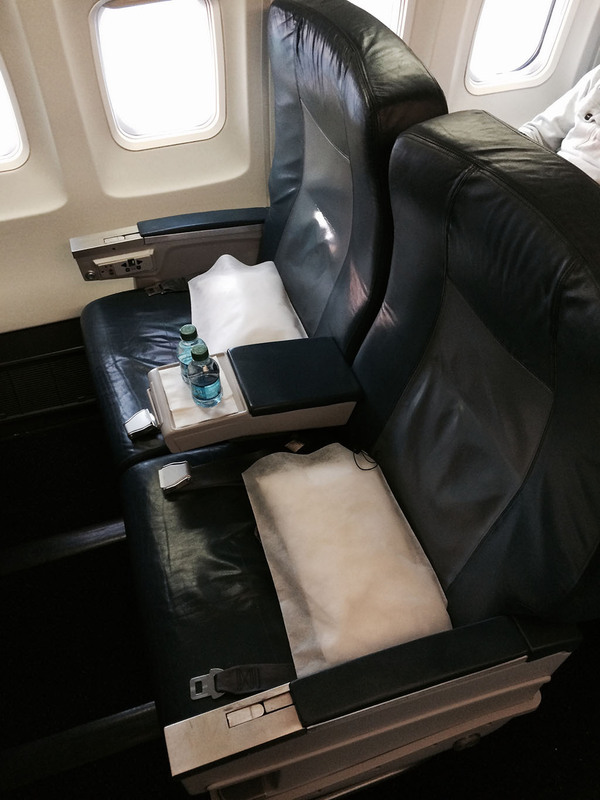 Is Delta slowly cutting back service at DTW? I haven’t really been paying attention, but this was really interesting to see. 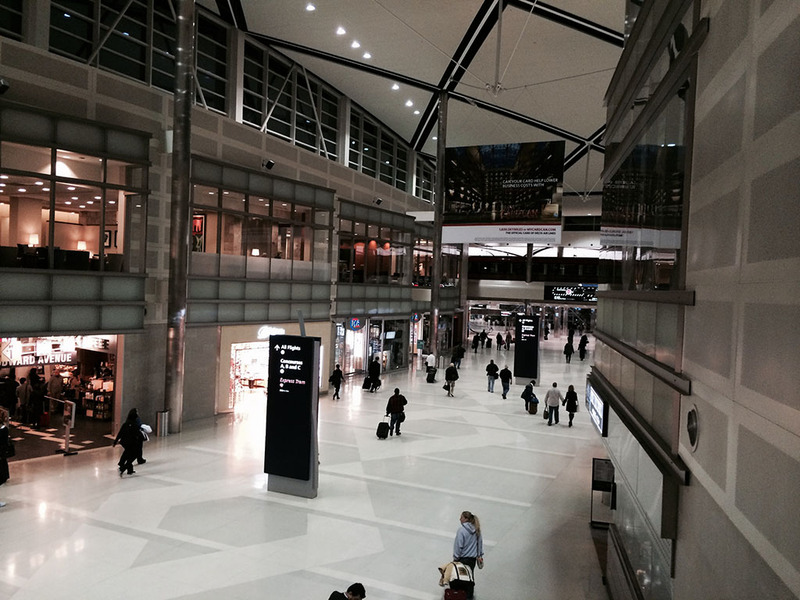 It especially hurts since I grew up near Detroit and this airport will forever be “home” for me. My flight to SAN this morning was departing at gate A4, which is literally all the way at the southernmost end of the terminal. There seemed to be a little more action on this end, with a few other flights departing at the same time to other west coast destinations like PHX, LAX, and SFO. 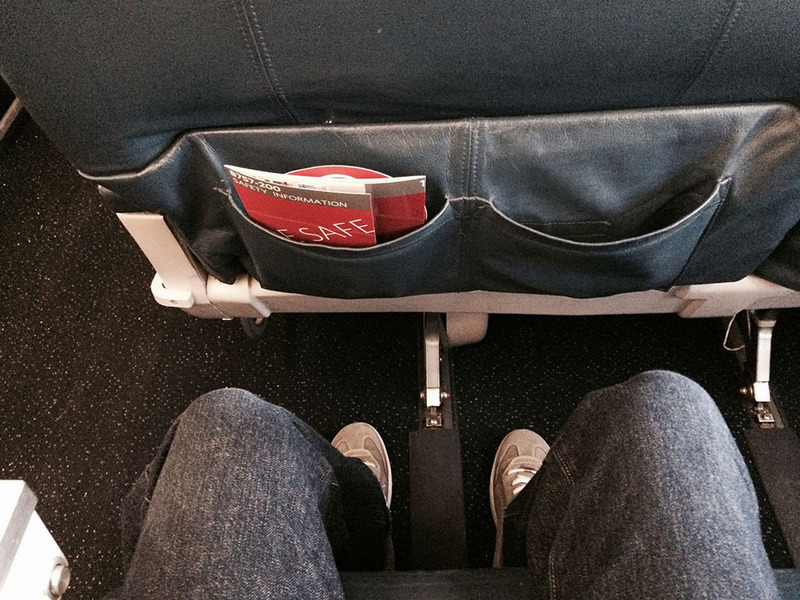 I had an aisle seat this time (3D), and was still pretty tired once I sat down. 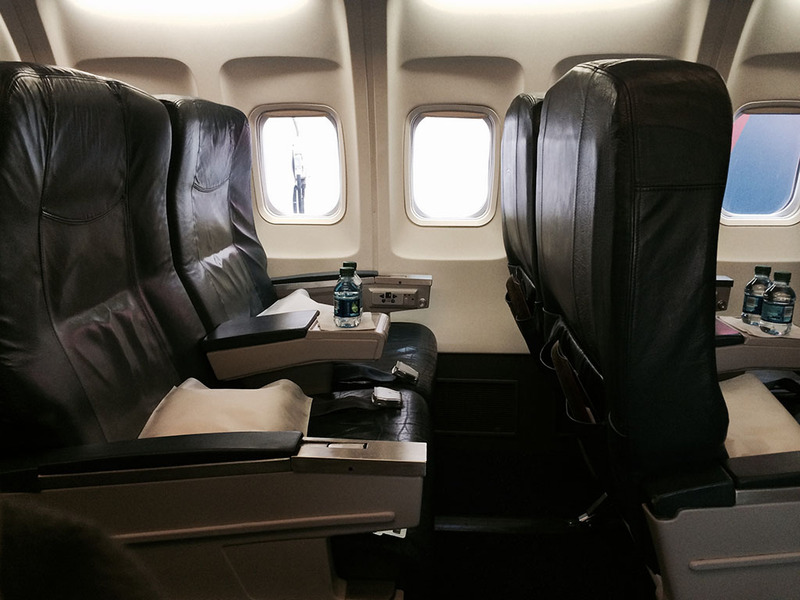 It was still very cold and early, and first class filled slowly during the entire boarding time of about 30 minutes. 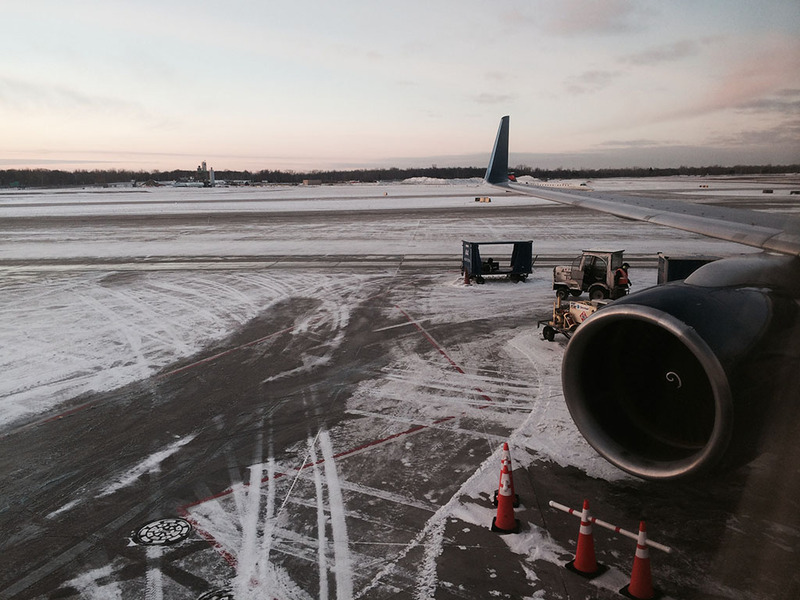 Unlike most of my other recent Delta first class flights, the flight attendants didn’t take meal orders before departure – even though we spent 15 minutes on the de-icing pad before departing. This was a breakfast flight, so I already knew what I was going to have: good ‘ol Cheerios! We departed 4R a few minutes behind schedule due to being de-iced, and the flight attendants soon came by with hot towels and drink orders. Meal orders weren’t taken until right before being served, but overall, service was fast and friendly. 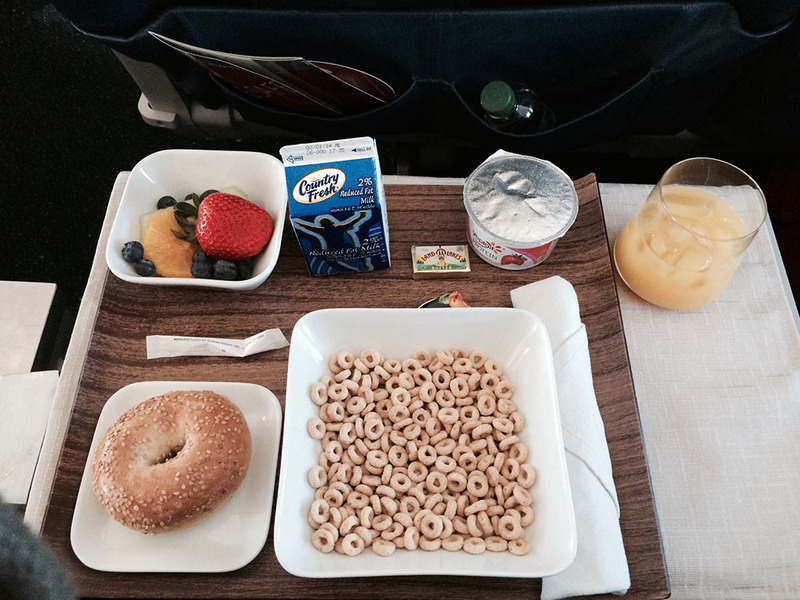 My regular first class breakfast on Delta Airlines: Cheerios and orange juice! 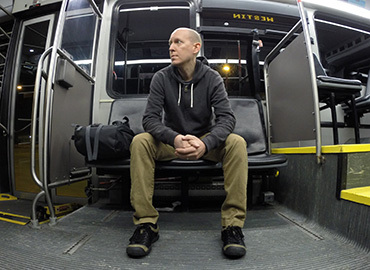 I spent the remainder of the flight working on this trip report, taking breaks only when the ride got choppy. I get motion sickness very easily, so I envy all the business guys and gals who can keep pecking away at their laptop and tablet keyboards when the air gets rough. I definitely don’t have the stomach for that. 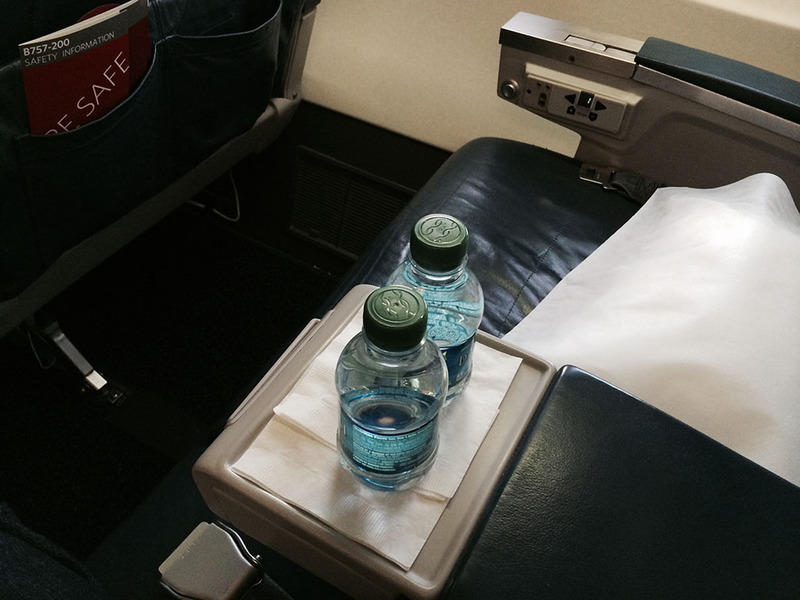 The flight attendants were very pro-active on this flight – they were both walking through the cabin constantly offering beverages or snacks. I didn’t have anything after breakfast, but it was nice to see them out and about. 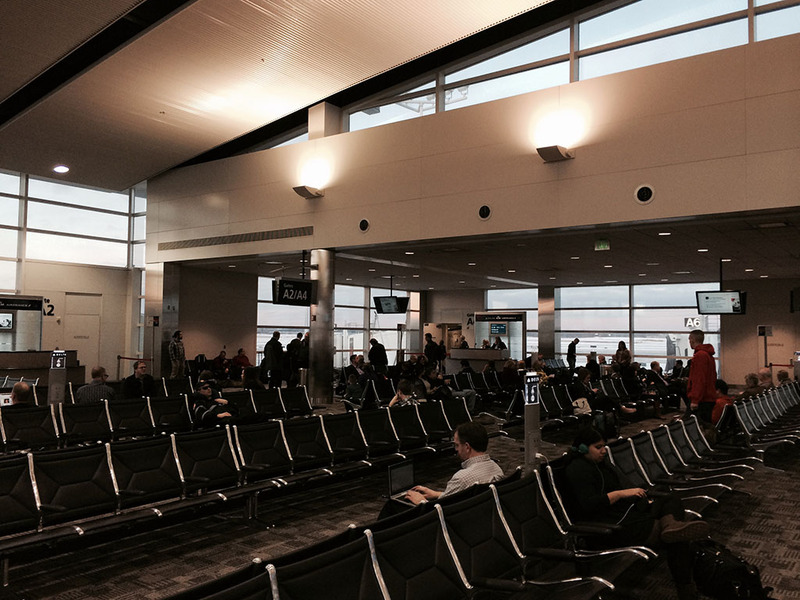 Arrival into SAN was right on time, and we docked at gate 48 (again) in terminal 2 west.